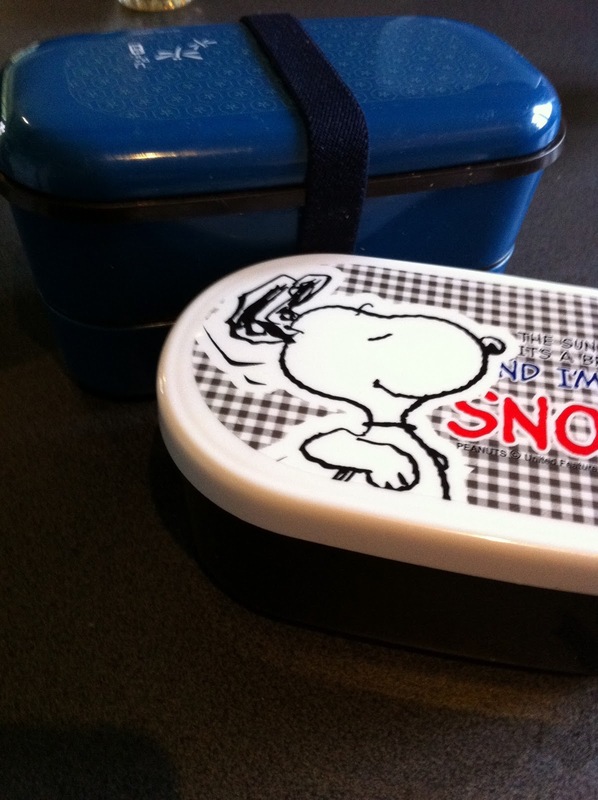 A lunch that didn’t quite come together as planned…. oh well. In the containers it does look cute as. In the top we have a fritata with cheese and carrots, bagette pizza slices, strawberries, nut mix and hundreds and thousands cookies (yumo). This bento is particularly nice because it is quite wide and it can fit more in that it seems. The muffin thingies are full size regular muffin thingies…. 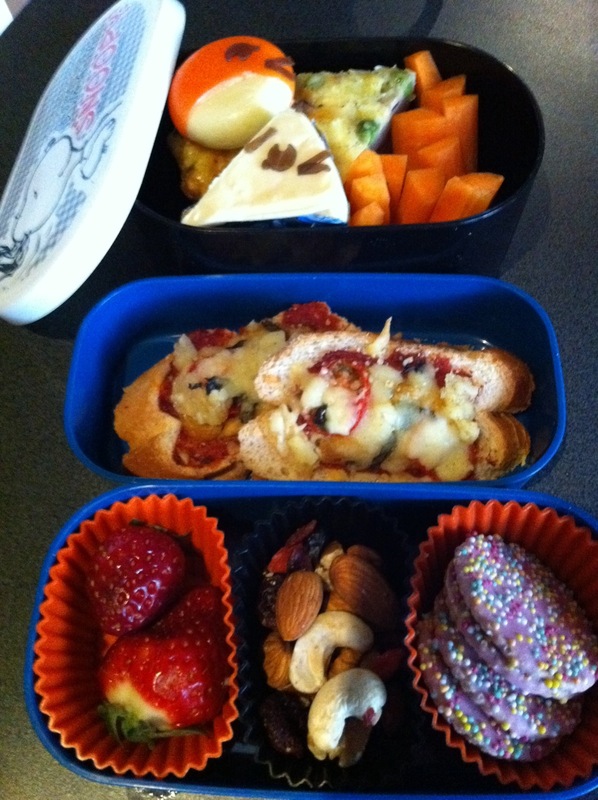 November 20, 2011 in bento, Frittata, Pizza Bagette.